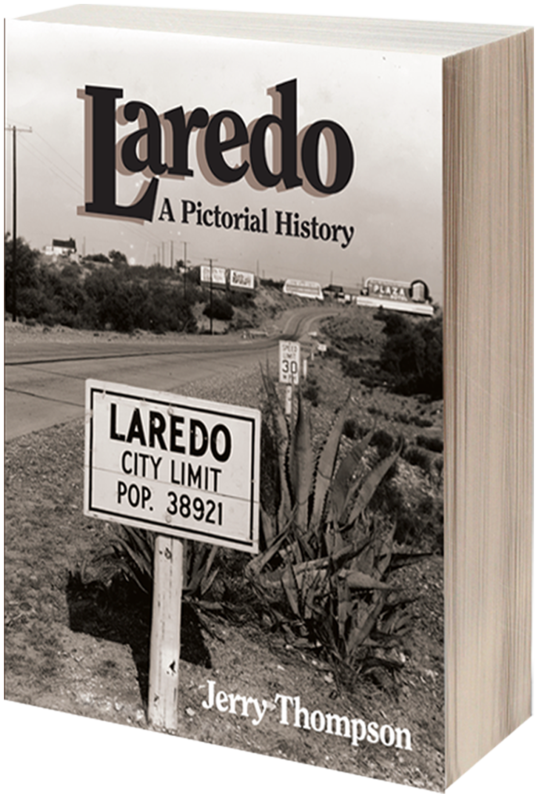 The brand new edition of Laredo: A Pictorial History by Dr. Jerry Thompson will finally make its long-awaited debut at a reception hosted by the Webb County Heritage Foundation on Wednesday, August 23 from 6 to 8 p.m. at the Villa Antigua Border Heritage Museum, 810 Zaragoza St. The event celebrates the latest publication of this exciting local history which features five new chapters and beautiful photos. WCHF Members please call 956-727-0977 to order your book and access your member discount.